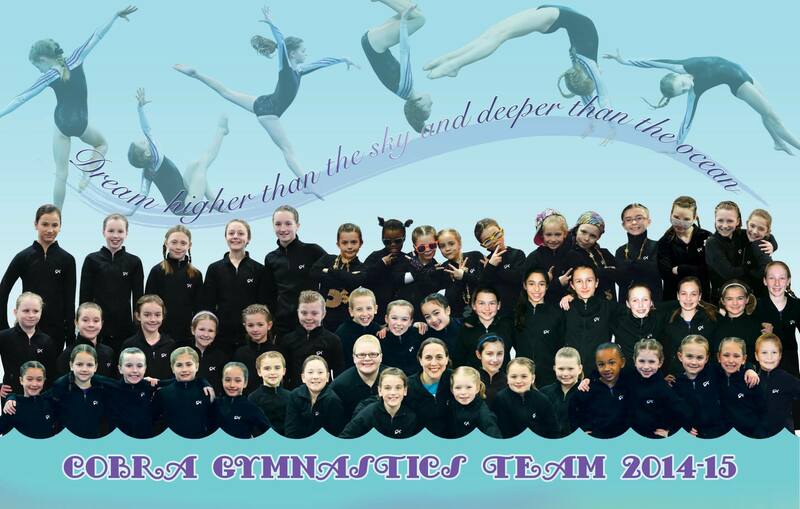 For Meet Schedule click here, please check our Calendar as well! We do update it regularly! Call 772-7011 or email cobravt@me.com for info! 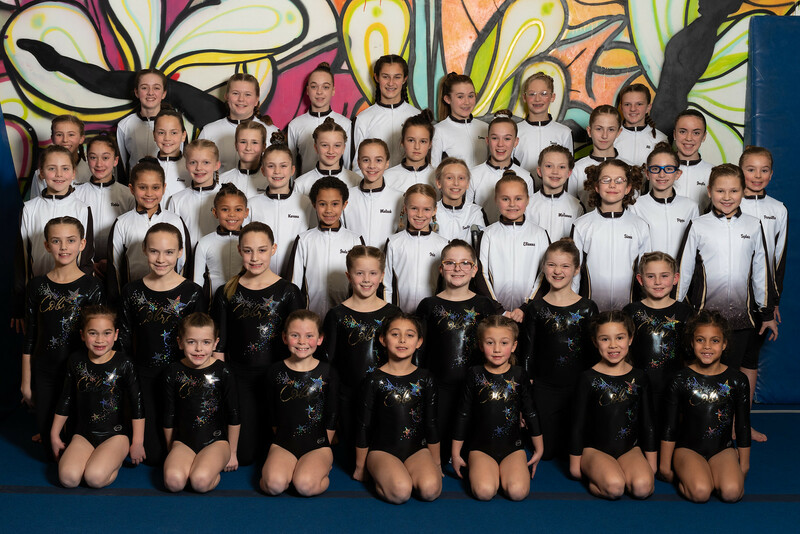 2018-19 marks our seventh year with a competitive team here at Cobra! 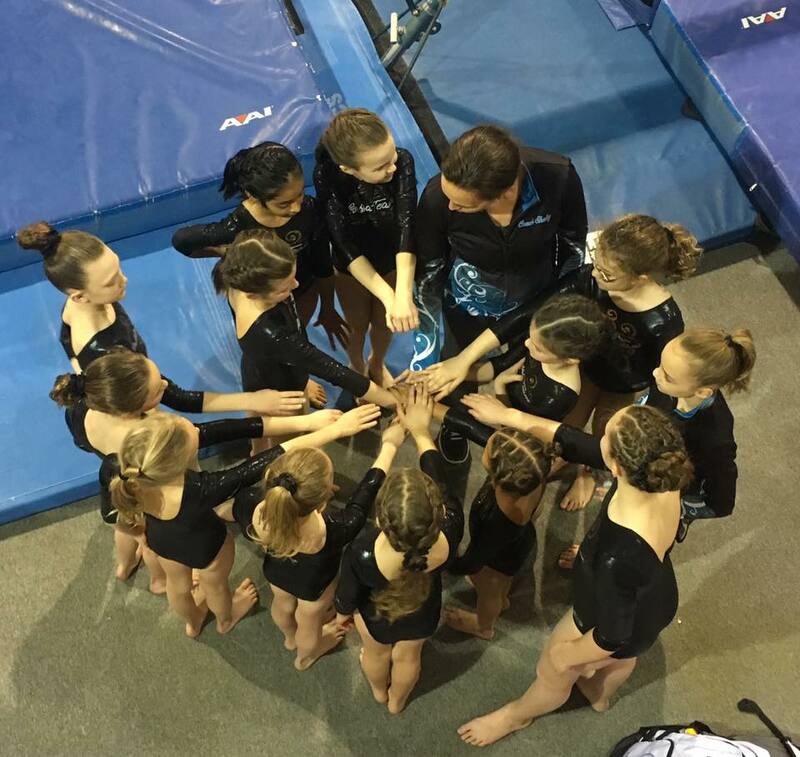 This year we are hosting an Xcel Team with Bronze, Silver and Gold and Platinum levels as well as a Junior Olympic Team with Levels 6 and 7. 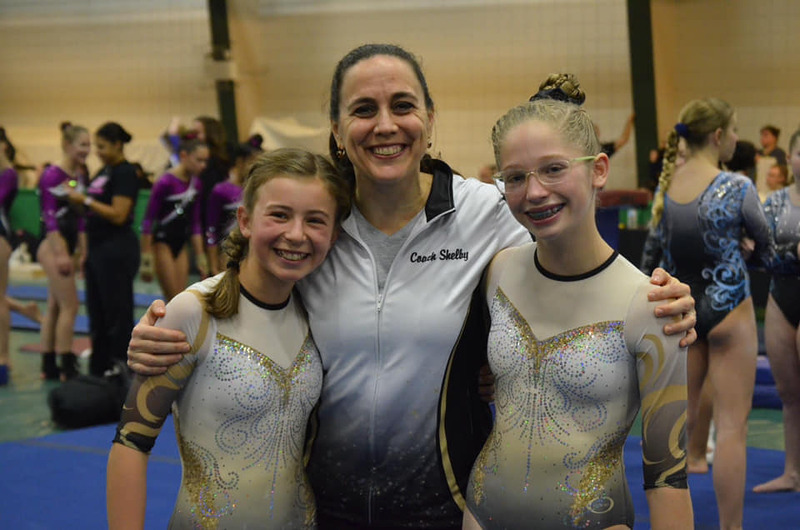 The 45-member team travels throughout Vermont and New England from November through May competing in sanctioned USA Gymnastics Meets. 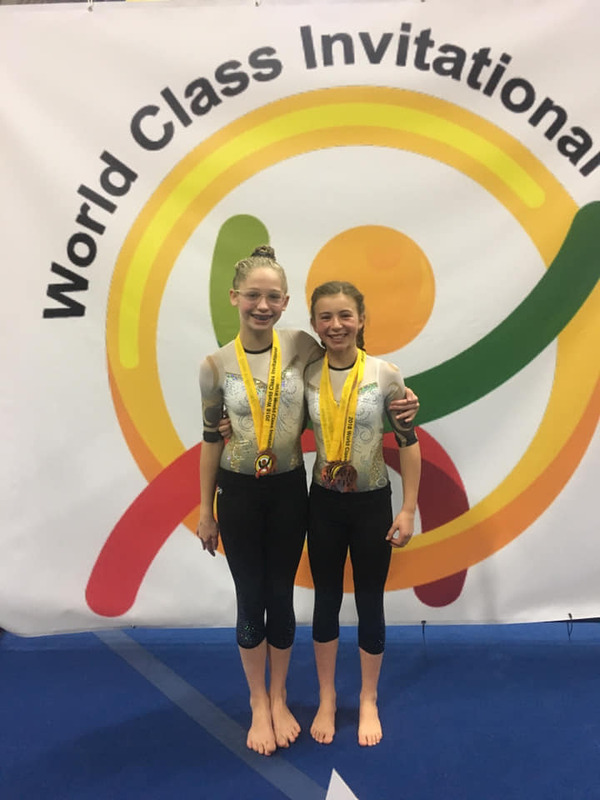 They compete all four Olympic Events including Vault, Bars, Balance Beam and Floor Exercise. The head coach of the team is the Cobra owner, Shelby Collett. 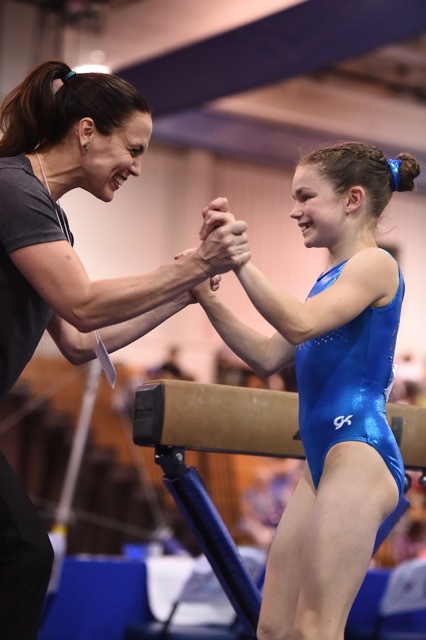 She is supported fully by her amazing assistant coaches including Gail McGann, Topsy King, Lori Bullett, Bonnie Watson and Zachary Pollicino. 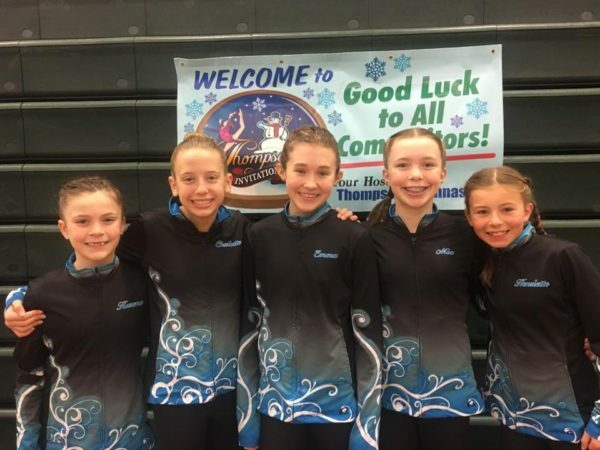 Our girls team resonates qualities of compassion, dedication and diligence and as a result we have found success in both our team and individual accomplishments. 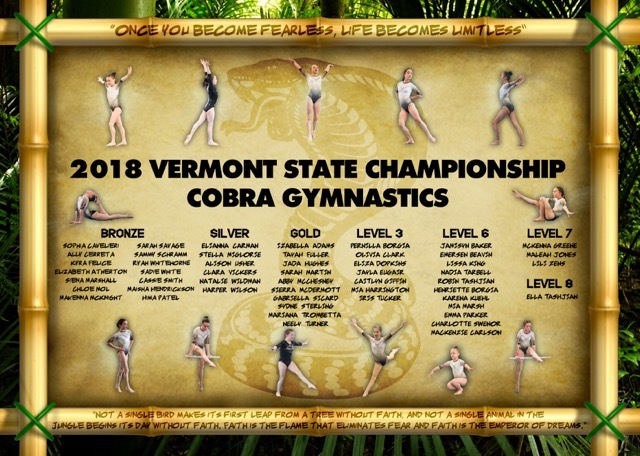 Staff report – Mountain TimesGymnasts from Killington, Manchester, Proctor, Pittsford, the greater Rutland area and parts of New York state compete as part of the Cobra gymnastics team, based in Rutland. 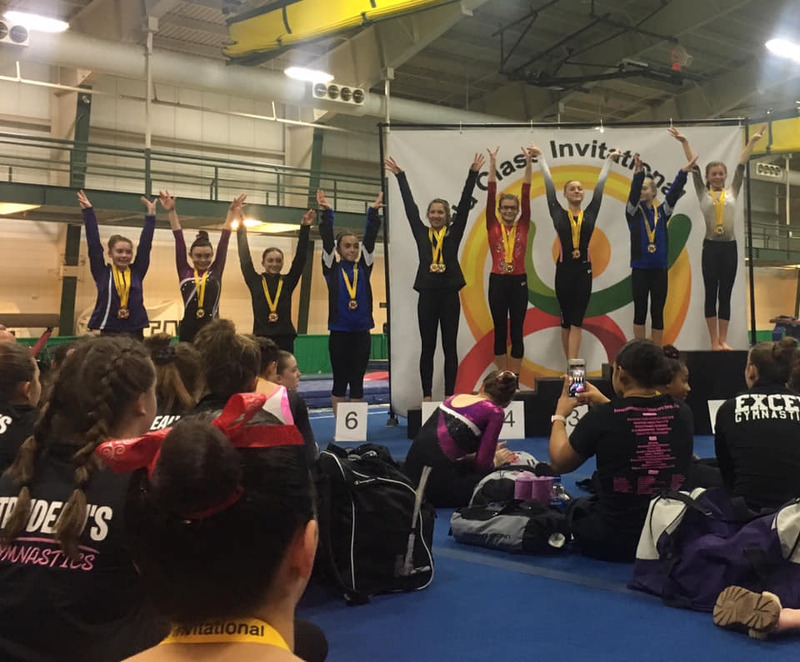 The team recently traveled to Williston and North Adams, Massachusetts, for competitions taking top podium spots at each. 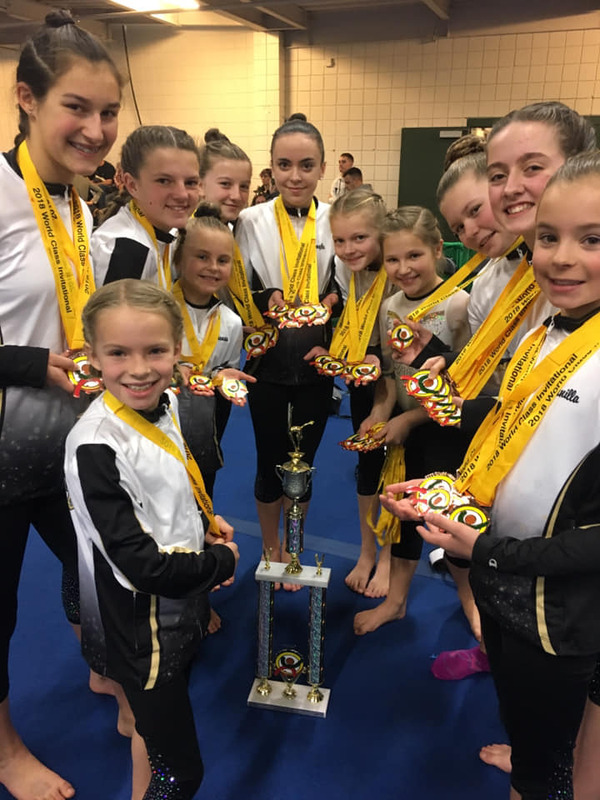 In Williston’s Green Mountain Invitational, Level 7 and Gold teams claimed second place. 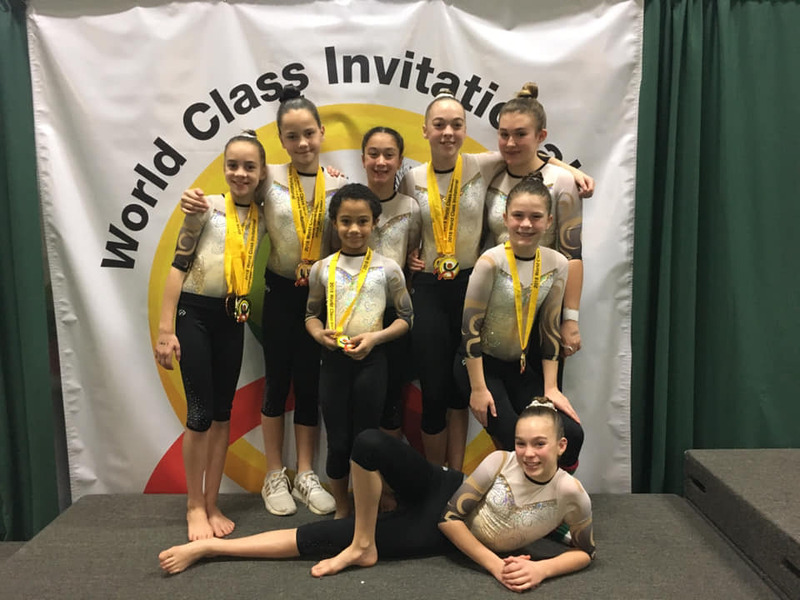 Individuals that claimed first place included: Alexia Frasier (9.25 Beam, Bronze team), Elianna Carman (9.050 Vault- Gold team), Henriette Borgia (9.725 Bars and 37.20 All-Around, Platinum team), Jada Hughes (9.5 Floor and 36.95 All-Around, Level 6 team), Robin Tashjian (9.575 Beam, Level 6 team) and Maleah Jones (9.35 Vault, Level 7 team). Then, tumbling out of state over the winter break weekend, the girls enjoyed the Hip Hop themed meet at Jstar Gymnastics in North Adams, Massachusetts. 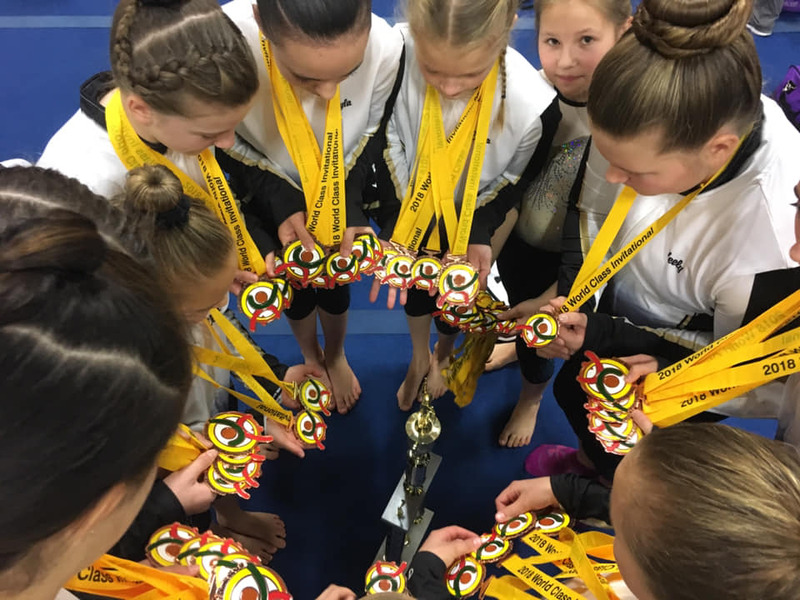 Cobra’s Bronze, Gold and Level 7 teams took home wins with strong individual finishes. Nadia and Maleah took 1st in their respective all-arounds! Jada won vault as a “6 day old” Level 6! Lissa took 1st on vault! 2nd place Gold team! 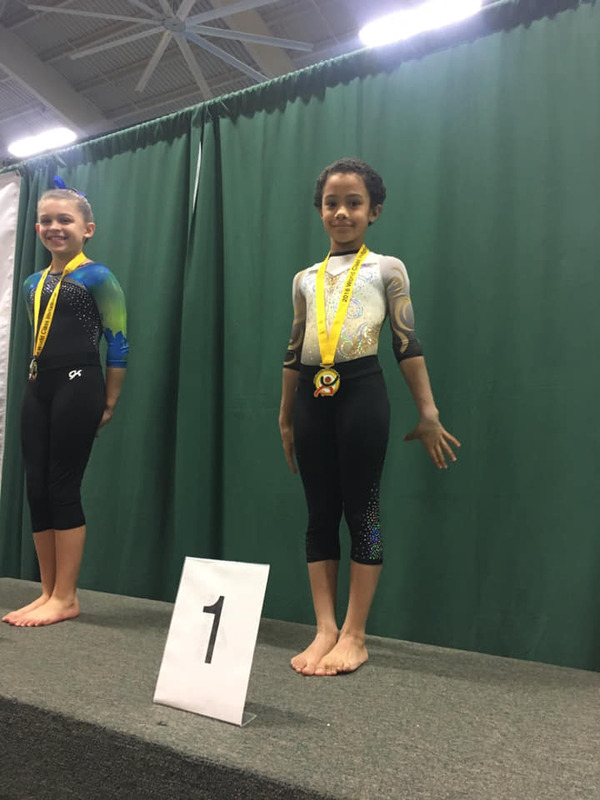 1st place Elianna on floor! Platinum meet a success! 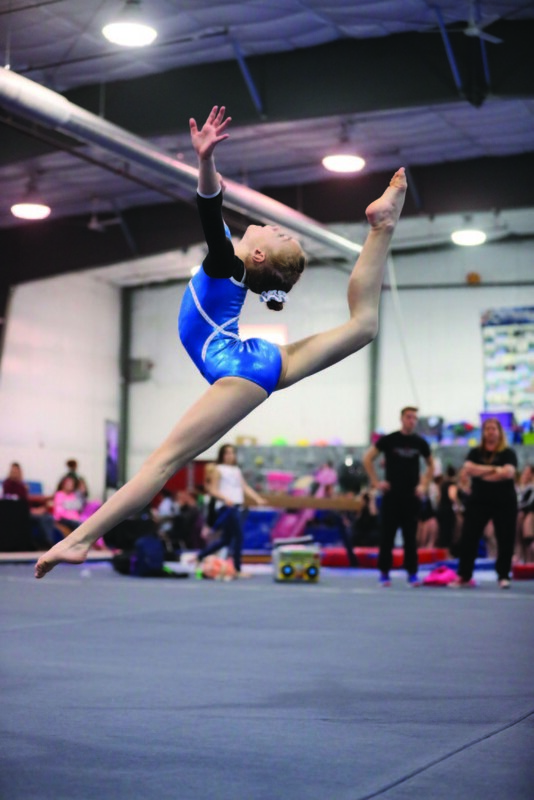 Henriette showed her diligent training pays off with a 9.7 bar routine to secure 1st place! Tayah’s confidence grew and she tumbled with ease for a 9.0 on floor!